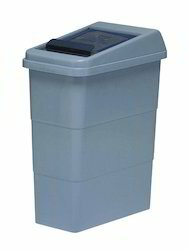 We are offering Sanitary Bin to our clients. 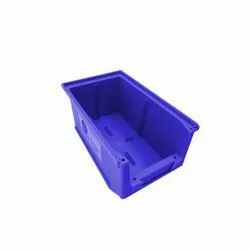 We are offering Plastic Bins to our clients. We are offering FRP Horse Dustbin to our clients. Strong Rear Lip For Use With Louvred Panels. Backed by talented & skilled professionals and rich industry-experience, we are able to provide a wide range of Plastic Bin. The offered range is widely used packaging of products in various industrial applications such as auto-mobile, fishery, building, civil construction, sports, insulation and packing electronic good. By keeping track with the modern trends, we are bringing forward a wide series of FRP Donald Dustbin to our valued patrons.